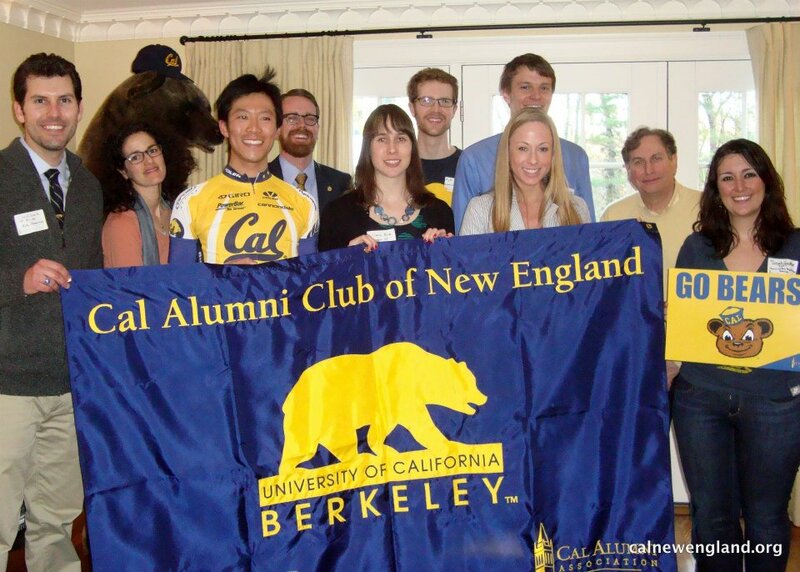 You’ve reached the home of UC Berkeley alumni in the New England area: the Cal Alumni Club of New England (CACNE for short). For more information, check out the links to the left or up top! New to the area? 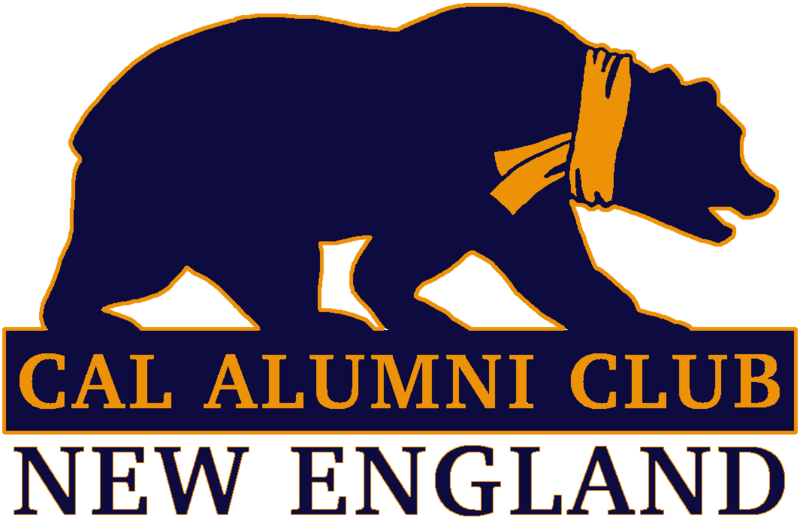 Be sure to sign up for our newsletter!